Rule of thumb is 1 pound of turkey per person. 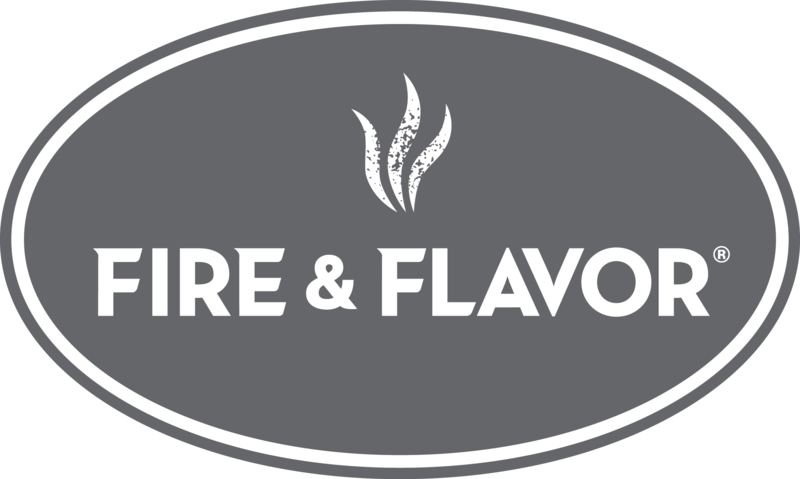 If your family really loves turkey sandwiches or you want to try some of Fire & Flavor’s turkey leftover recipes, then buy 1.5 lbs. per person.